One of the reasons I started this blog was because I wanted to share tips and tricks that I’ve found helpful in my own business. So when I set up my YouTube channel, I wanted to find a simple (and free!) way to capture my desktop for short How To videos that I could upload to YouTube. 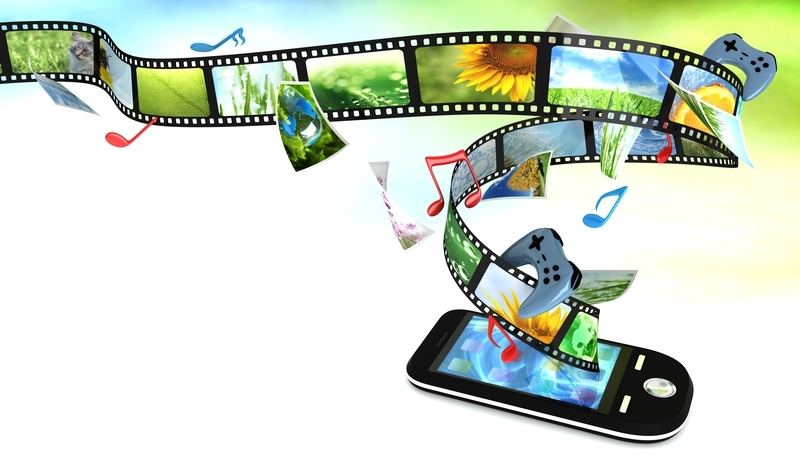 I wanted these videos to be viewable on smartphones, desktops, tablets, wherever. 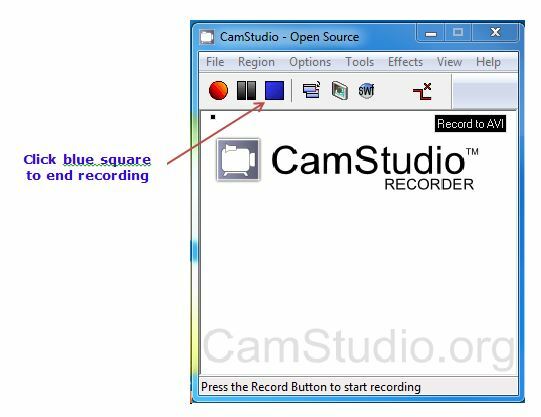 I discovered CamStudio™ Recorder and so far it’s worked really well for me. Now I can record a simple tutorial video and upload it to YouTube. Or I can embed it right here on my blog. With CamStudio you can create a software or product demo, select the best video output format depending on your specific needs, or convert an AVI file into a SWF (Streaming Flash Video). Updated 8/31/13: As with any other software download, make sure you download CamStudio™ from its official site. Please be aware that there have been reports of malicious sites offering free downloads of the software. I have downloaded, installed, and run this software with no problems. Read on to see how you can make a YouTube video with CamStudio. 1. 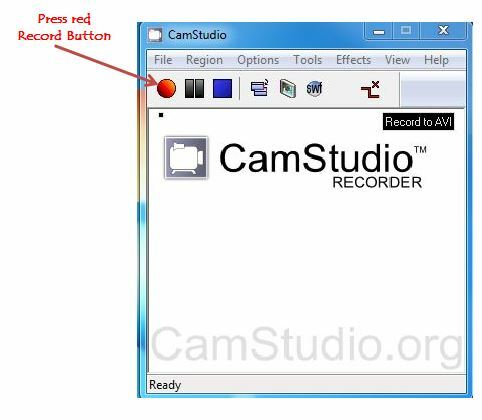 Download CamStudio™ Recorder and make sure you run a virus scan on it before you install it. Updated: 1/16/2014 I also advise that you check the forum to make sure the download is safe. I have noted that the website and forum occasionally get hacked. These things are bound to happen on sites that offer free downloads. You can’t be too careful and I always want to give you honest and up-to-date information. Updated: 1/17/2014 Based on reports from colleagues, I am sorry to report that I can no longer recommend CamStudio free download. It seems that the official site gets hacked on a regular basis. I guess I was fortunate in that I was able to download a trojan-free version of CamStudio. 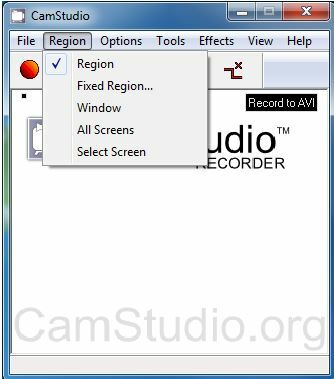 If you still want to proceed despite my cautions, the following is a step-by-step procedure on how to use CamStudio once it’s installed. 3. Next set the screen(s), window, or region area you wish to record. 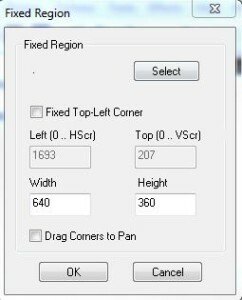 See drop down menu below. If you have dual monitors, you can select All Screens to record both monitors or Select Screen to choose a specific monitor. The cursor will change to a selection tool that will allow you to draw a rectangle around the screen region you wish to capture. I had to play around with these screen options to see what worked best for my tutorials. Once you have set the screen you will be recording, it’s time to get started. 8. You now have a video ready to be uploaded to YouTube. You can get instructions here for uploading your video to YouTube. In the meantime, let me know if you tried CamStudio and how you use it in your business. Or have you found an alternative that you think works better? Please share! I’d love to hear your thoughts in the comments below! Very informative! Thanks for showing clearly how to make youtube video with camstudio. I used to do that with acethinker screen recorder, It is a web-based tool that lets you record your screen right from your browser. You don’t have to install any additional plug-ins or add-ons. Share it here as an alternative to camstudio. Thanks, this may be helpful for others! Hi Michelle – Great article! I see that in Jan 2014 you said CamStudio gets hacked a lot. Do you now of a good alternative that is safe? 1. Are keyboard shortcuts available? I would not want to have to run my mouse on/off screen to record/pause. 2. How about video quality? After uploading to YouTube, were you pleased? 3. If I don’t want to record audio, do I have options for drawing or typing on the screen? This tutorial was awesome. Thanks Michelle! You’re welcome, Chris. Thank you for letting me know!